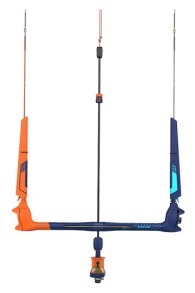 Buy Duotone Kites Kiteboards and more - Kitemana! Since August 2018 you can order your Duotone Kiteboarding kitesurfing gear at Kitemana. The creation of Duotone has been accompanied by the necessary noise and media attention within the kitesurfing world. 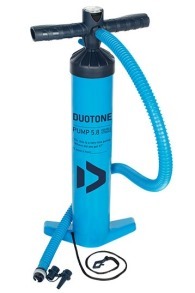 But now Duotone already has a place within the top brands of kitesurfing world. The Duotone kites, boards, bars and other kitesurfing accessories have been developed and tested in the Duotone Mothership (Austria), the Duotone headquarters. 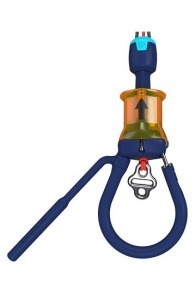 The Duotone kitesurf gear is one of the highest quality kitesurfing products on the current kitesurf market. Team riders such as modern kitesurf legends like kiteloop and freestyle king Aron Adlow, strapless emperor Airton Cozzolino Lopes and freeride hero Tom Hebert are part of the team that year around the test latest kitesurfing innovations and techniques of Duotone Kiteboarding in the most extreme conditions. Check out all Duotone kitesurfing stuff like the Duotone Vegas, Dice, Evo, Rebel and boards like the Jaime, Team Series and Textreme versions. 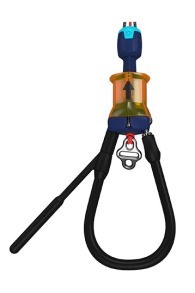 View here the entire Duotone Kiteboarding kitesurfing range or Read more ». The creation of Duotone kiteboarding didn’t go without a struggle. In 2017 the rumors started that the then existing ktie brand of the Austrian Boards & More North, would not go under the name North kiteboarding. 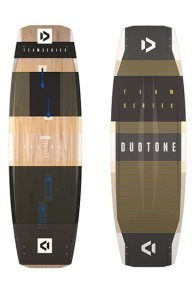 Finally, after months of speculation about various brand names for the 'new' kite brand of Boards & More, the news has come and Boards & More will continue kiteboarding under the new brand name Duotone Kiteboarding. 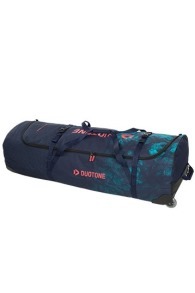 Duotone was already a brand name of Boards & More under which she produced snowboards. In essence, little has changed. 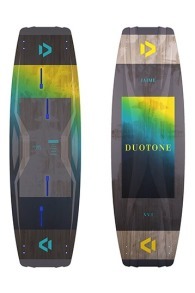 The designers have remained, Duotone Kiteboarding has the same passion for kitesurfing and still produces with the same quality, if not better, same model names kites and boards such as the Duotone Vegas, Duotone Evo, Duotone Neo, Duotone Jaime. The kites of Duotone are undoubtedly at the top of the kitesurf ladder. World-class performance has been achieved, for example, in the Duotone Vegas and Duotone Neo. Rides like, Lasse Walker show the most extreme kiteloops every year during the King of the Air in South Africa. Duotone can’t be beaten in strapless freestyle. Airton really does the best, most extreme, strapless freestyle tricks flying the Duotone Neo and riding on the Duotone Pro Voke strapless freestyle kiteboard. The product history of kite surfing of Duotone goes back to 2001. But earlier in 1957 Lowell North started with the brand that specialized in sailing. Later, the interest in windsurfing was drawn and the predecessor of Duotone kiteboarding produced sails. Soon, in the nineties, the potential of kite surfing was recognized. And in 2000, led by Ken Miller, David Johnson and later Till Eberle, the first kite was released under the name of the predecessor of Duotone kiteboarding by Boards and More: the Rhino 1. And we now know that there would still be many classics of kites such as the Duotone Vegas, Duotone Rebel, Duotone Neo and more. All originated from the same passion for kitesurfing. In the past, Boards and More has kept a great search for the place where the Duotone kites could be made with the highest quality and that is nowadays in Duotone kitesurfing products of the highest quality. Without development and innovation you will not get anywhere in kitesurfing. The kitesurfing sport is very dependent on equipment including the kites and kiteboards. If you have good equipment, kite surfing is more fun and easier. But of course all this 'high-tech' kitesurfing material that we ride with today was not available at once. This has been preceded by a long development and we are curious where the development of kitesurfing materials will go in the future. 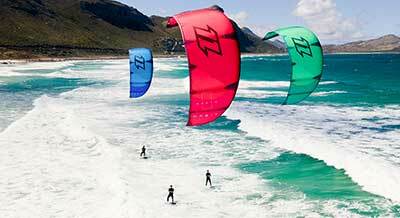 Duotone Kiteboarding has a long history in the development of kitesurf kites within the kitesurfing world. 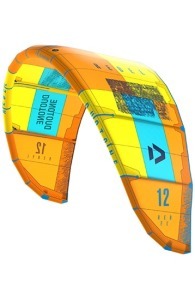 The first kite that developed the company behind Duotone kiteboarding (Boards and More) was the Rinho 1. At that time a market leading kite. A 4-line C kite with segmented leading edge. Soon followed the still very popular North Vegas, the kite that is the longest in the kitesurfing range of Duotone. 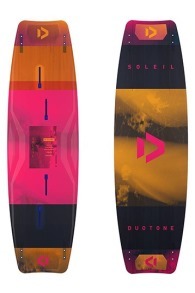 After the Vegas, the Duotone Rebel is the longest running kite in the Duotone kitesurf range. The Rebel is beloved for its delicious freeride characteristics and long hangtime to perform an incredible variety of freestyle kitesurfing tricks. The Dutone Evo kite has been a solid value for years in the field of all-round wave and beginner kite. 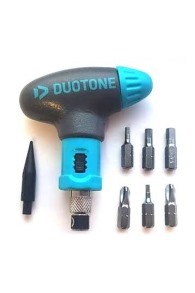 For a number of years we have found the Duotone Neo in the range. 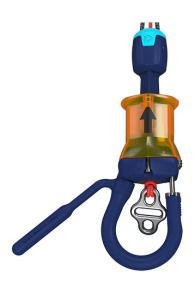 This kite has been developed because of the ever-growing group of kite surfers who only play with wave rides. 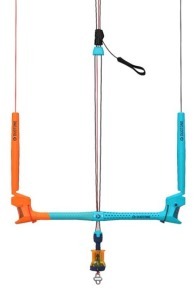 We also see that the Duotone Neo is used by a number of kitesurf schools as a kitesurf lesson kite. And then there is the Duotone Dice. The Duotone Dice is on a veritable advance within a large group of advanced kitesufers. 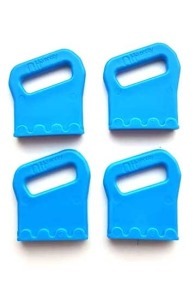 The Duotone Dice was developed by Duotone as a freestyle / wave kite. But is praised by, among others, Lasse Walker and Gijs Wassenaar (where the WOO world record has jumped at the moment) for the fine pull, long hangtime and kiteloops with a lot of control. 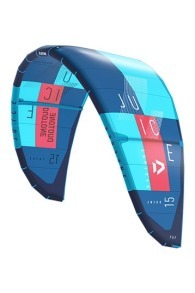 Duotone proves that they are going through the right development with all kites and even perform in disciplines that they were not originally designed for. 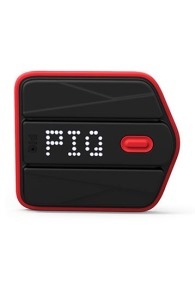 Besides the Duotone kites, the development at the Duotone boards certainly does not stand still either. 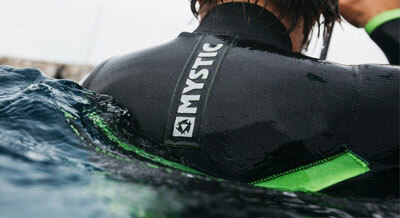 For every kitesurfing level and every kitesurfing style Duotone has a board that fits perfectly. 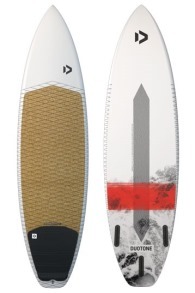 From twintip kitesurf board to surf or directional surfboard. The boards of Duotone ride like no other and have Austrian quality. Back in the days the kiteboards were flat with few channels, they are now full of the latest technologies in kitesurfing. The latest big innovation from Duotone in the kiteboards is the 3D designed and cut out double diffuser that can be found in the Duotone Jaime and Duotone Team series kiteboards. 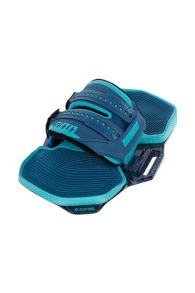 This bottom gives you even more grip and softer landings! 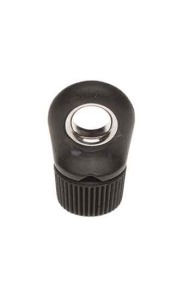 And the space flex ends of your board that make the choppy water even easier. Duotone kiteboarding will continue to innovate in the kitesurfing sport and we will are looking forward to more cool technological innovations from Duotone kiteboarding. Duotone kiteboarding has proven to produce kites, kiteboards and kitesurfing accessories of a quality that you can expect from an market leading brand. We test all kites and kiteboards ourselves. Kitemana has a large stock of Duotone kites, kiteboards, bars and more directly available from stock. 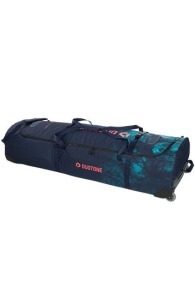 Is your Duotone kite or kiteboard not in stock? 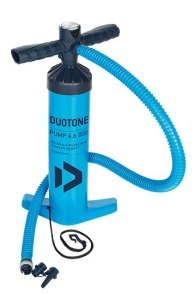 No stress, we can always order your Duotone kite product and have it quickly in our kiteshop. And delivered to your doorstep.